Lemon Oil (South Africa) - Ultra International B.V.Ultra International B.V. Ripe and ready for collection! 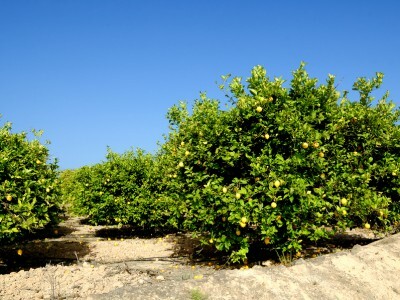 As the 6th largest producer of lemons globally South Africa is not always considered a large contributor, especially for oil, yet it proves to be very consistent and reliable. Total production throughout the 2013/14 season reached 270,000 MT with almost 60,000 MT sent for processing. That is approximately 25% more than the previous year for oil production. 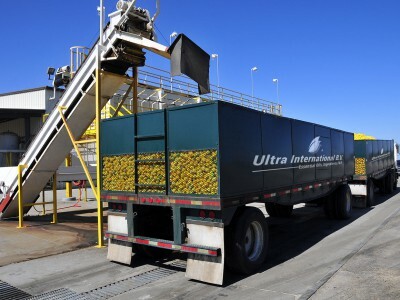 South Africa can be very versatile when it comes to how many fresh fruits are sent for processing and so is capable of being in or out of the oil market as and when it is more commercially attractive to do so. Market pundits are anticipating a 7% increase in the production of South African lemon to 460,000 MT in 2017-18. This is due to a substantial increase in planted areas with new orchards coming into full production. Since 2010 the total planted area has almost tripled and is currently estimated in 2018 at 12,100 ha. Favourable weather conditions in the main production areas of Eastern Cape and Limpopo have also helped. 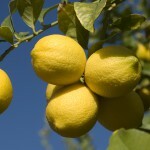 In fact these regions account for about 80% of lemon production. There is a spurt in demand from Asian and Middle Eastern markets and total export of fresh lemons is estimated to go up by almost 7% to touch 320,000 MT in the 2017-18 MY. Nevertheless, lemons for processing are also anticipated to continue their upward trend rising from 56,000 MT in 2015-16 to 115,000 MT in 2016-17 to 123,000 MT in 2017-18.